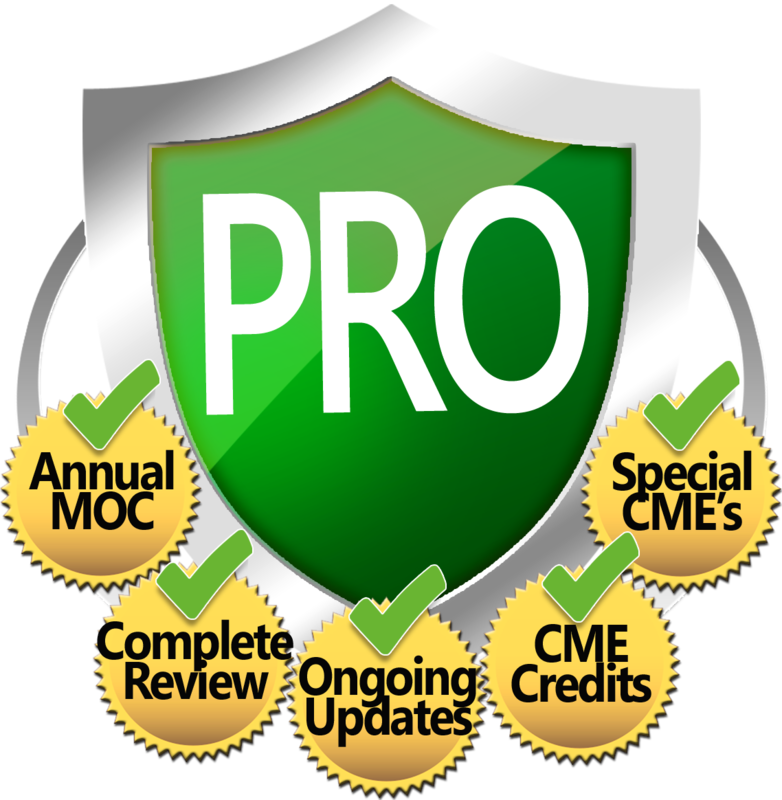 Med-Challenger's online group education Program Director Suite allows education program directors to issue online assignments to distance learners and brings back all performance data into a single view. Program directors can track student assignment compliance and performance, compare results, and ultimately get every student to the finish line, well-trained, well-tested, prepared for certification exams, and on track for timely graduation. 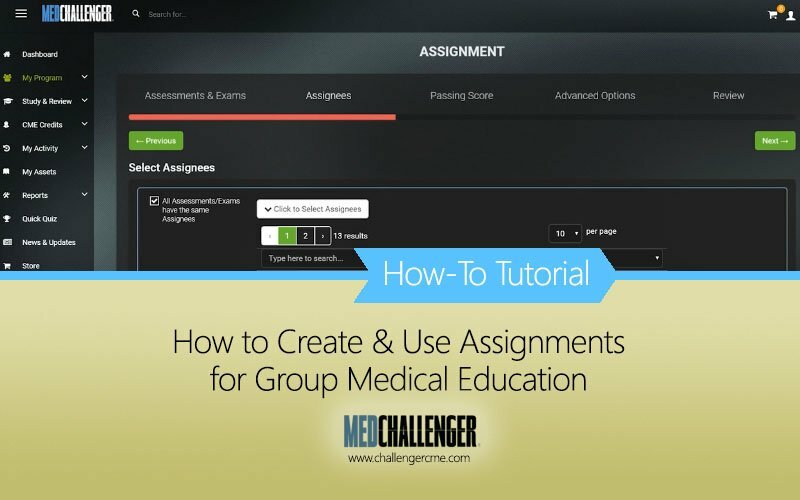 The following Assignments Tutorial Video walks you through the process of creating assignments online for your students and groups at your medical residency or other institutional medical education program. We touch on the basics (and advanced options) of creating, deploying and tracking online assignments - and we invite you to try a free program trial today. 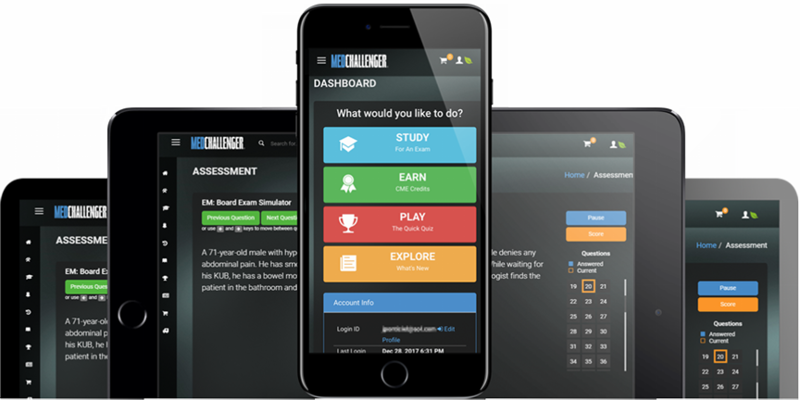 Many of our institutional clients use Med-Challenger's Assignments feature for quick and effective learning activity control across a group or as individual education and performance support where students aren't performing as well as desired. 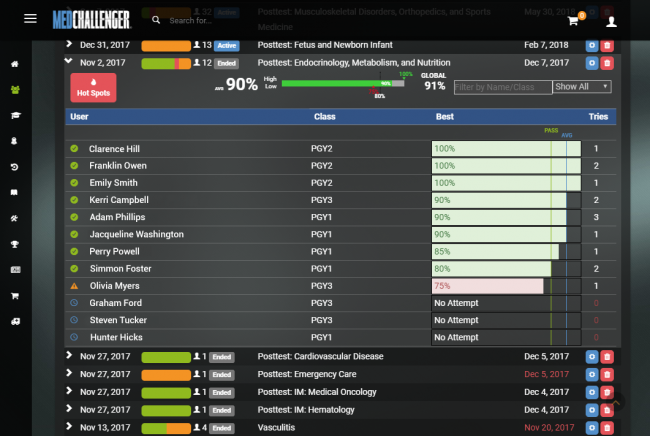 With built-in medical education content and exam review, flexible testing and tracking, and performance analytics - no other online platform for institutional medical education does more than Med-Challenger. "As part of our initial medical knowledge assessment with our incoming interns, we have them complete the previous year’s ABFM In-Training Exam. For various levels of low performance, we immediately place them into a tiered academic improvement plan (AIP). That improvement plan includes assigned readings as well as assigned Med-Challenger modules topical to their real-time rotations. For our 2018 incoming interns, five were placed on an AIP starting with the second week of their internship however, by the time we got the fall 2019 ABFM ITE results back, each of them had progressed to the point of no longer needing the AIP! Find out how easy it is to gain better control over your learners and their outcomes at your institution. Med-Challenger's online group education platform requires NOTHING on your end. We provide the content, tools, tracking, and technical support you'll ever need. No complex contracts. Straightforward pricing based on the number of users and content library selections. 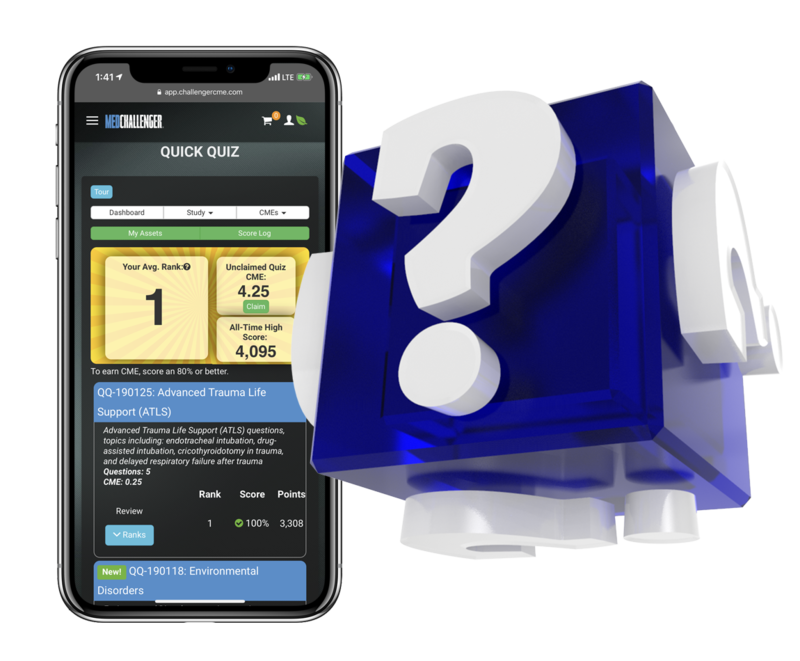 Med-Challenger's platform allows group programs to instantly push and monitor online learning and self-assessment activities toward rotational knowledge mastery and certification exam successes. 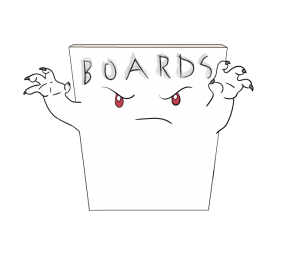 You don't have to create custom exams or create your own questions - but you can as well! No other online education platform service gives medical training programs so much power, convenience, and time-saving benefits as Med-Challenger. Request your no-risk online demo today. 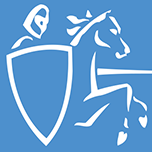 Sign up to schedule a free live webinar walkthrough with a Med-Challenger representative. Request a Free Program DemoLet us show you everything you get.